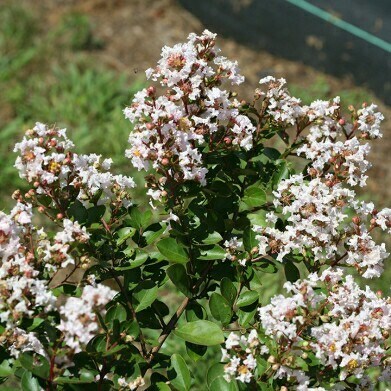 Compact, low arching shrub with plenty of showy pure white flowers. Works easily into landscapes and container designs. Best when grown in full sun.